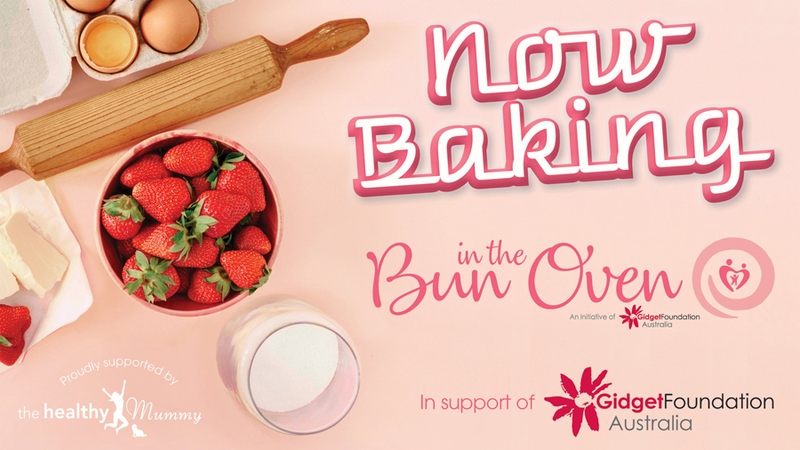 The Gidget Foundation launches Bun In The Oven during Perinatal Depression & Anxiety Awareness Week each year, though encourages its supporters to host their very own Bun In The Oven at any time throughout the year. 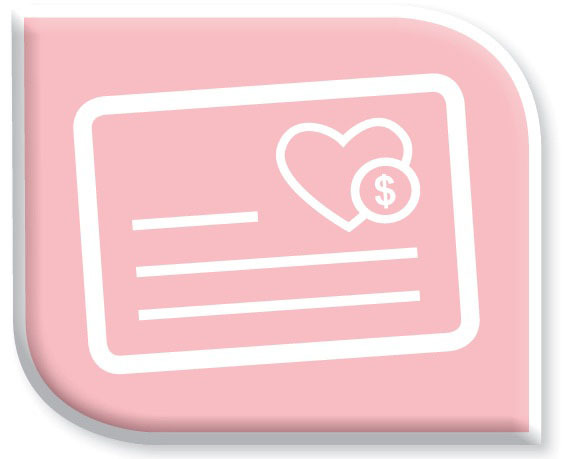 Host a Bun In The Oven event in support of the Gidget Foundation. Support those families experiencing perinatal depression and anxiety. Search for a fundraising page and help your friends make a difference. Once you have registered your Bun In The Oven, we have all you need to make this an event to remember! Below you will find some great resources to help you along the way. “I am really excited and honoured to be partnering with the Gidget Foundation Australia to raise funds for their incredible support services for expectant and new parents. We all know that parenthood is filled with challenges: lack of sleep, incessant crying (from your child and possibly you! ), random tantrums in public, vegetables being rejected every meal time, endless washing, chasing… the list goes on! And on top of all of these experiences and challenges, parents are also often working or studying, so trying to get some time out is near impossible. What better way for us all to have an opportunity to take some time out and talk a bit more about how things are going, than to share a morning or afternoon tea to raise funds for the Gidget Foundation? 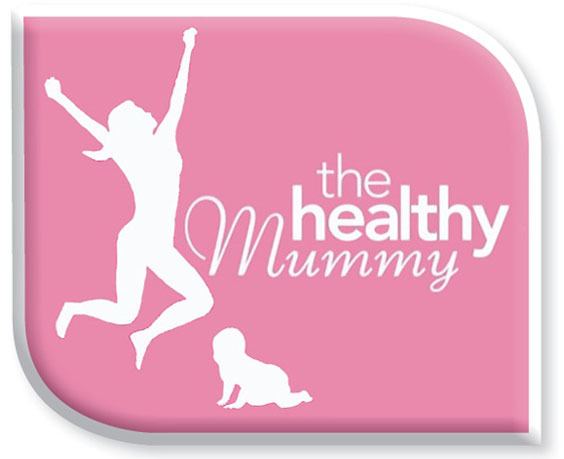 And of course healthy baking recipes are a specialty at The Healthy Mummy, which is one of the reasons why we’ve created Bun in the Oven. Bun in the Oven is a way for you to get together with your friends and family, bake some delicious treats (loads of recipe inspiration has been provided in this book) and share a morning or afternoon tea or bake sale, raising money for the Gidget Foundation. “Struggling with adjustment issues after the arrival of my second child, I wanted to do something positive and help other families who may be feeling the same. This was my first attempt at hosting a fundraiser and I decided to go all out – styling, catering, goodie bags, a raffle and even an auction of items generously donated by local businesses. With my nerves settling as guests arrived, I briefly relayed my story before handing over to a Gidget Foundation representative who kindly told us all a little more about the Foundation’s establishment and work.